Not content with touring, Dainese Custom Works settles down and offers riders a slick online interface where they can design their own custom riding gear. Remember back in December 2017 when we told you about the Dainese Custom Works Tour? Well, it looks like it was so popular that Dainese decided to make it an ongoing thing. 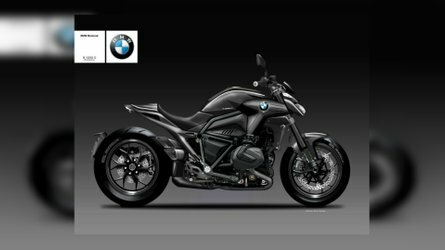 Aside from the permanent online presence the company developed a slick 3D interface called The Configurator so you can make your very own custom gear. So how does it all work? Well, here's what Dainese said in a recent press release. Dainese presents Custom Works, a service for fully-customized and made-to-measure Dainese motorcycle racing suits and jackets for race and street enthusiasts. Sounds pretty cool. If you'd like to build your own gear, or just waste a couple hours online instead of working, check out the Custom Works Configurator here. 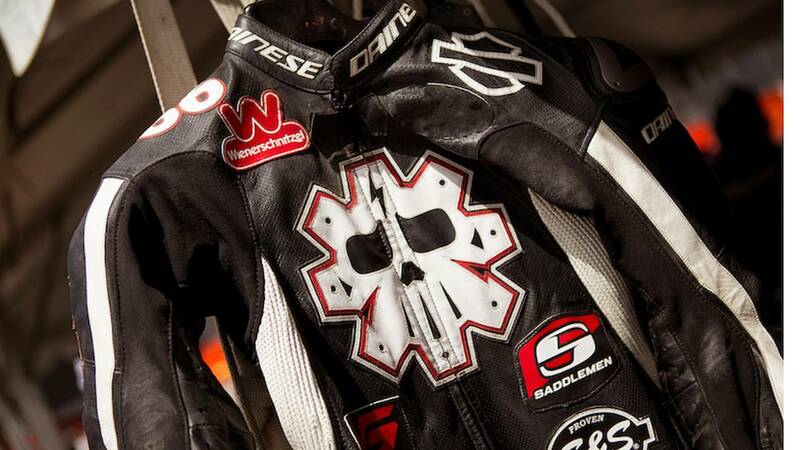 Dainese is taking its 45 years of leathercraft, custom fit, and rider protection on a world tour. The North American portion got underway the week of December 4 at the company’s D-Stores in Costa Mesa and San Francisco, California. On December 12, the tour heads to Ducati dealership Motocorsa in Portland, Oregon. 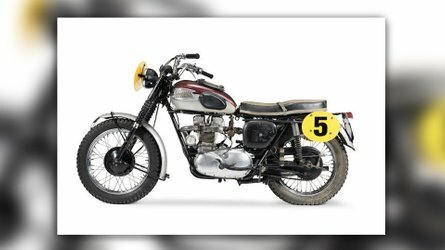 The Custom Works Tour offers fully-customized and made-to-measure motorcycle racing suits and jackets for race and street enthusiasts. The tour will visit cities where Dainese has partners with select retail stores and motorcycle dealers. Through Custom Works, a master tailor takes measurements and walks the customer through the selection process of materials, color choices, and the potential wish list of add-ons, logos, special numbers, and other options to ultimately create his or her dream suit. A number of customization levels are available, from basics with standard color choices up to a complete custom package of color options, measurements, and the inclusion of logos and other add-ons. 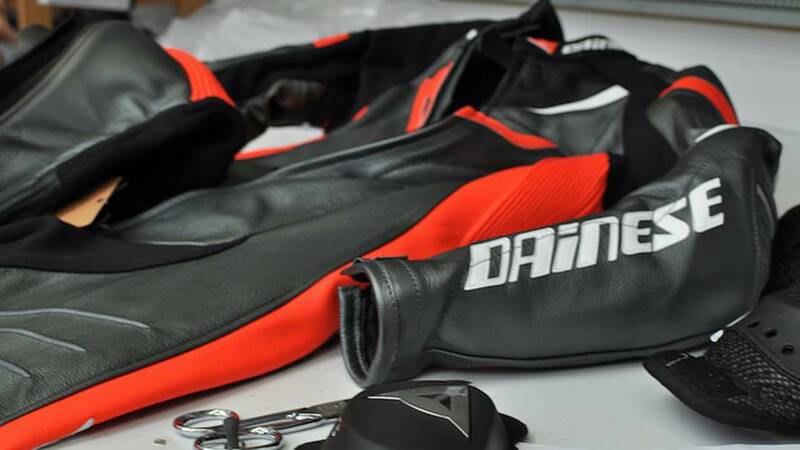 Once complete, the measurements and customization specs are sent to Dainese’s production facility. There, each piece is hand-sewn by professionals, many of whom do custom sewing for Valentino Rossi’s suits. Since its inception in 1972, Dainese has remained at the forefront of technical innovations in motorcycling gear. 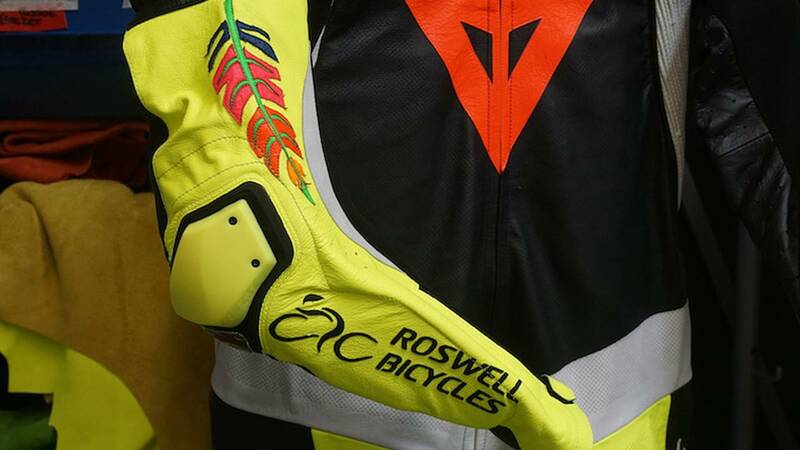 Over the years, the company has made racing leather suits for numerous champions including Valentino Rossi, Giacomo Agostini, Eddie Lawson, and Kenny Roberts. 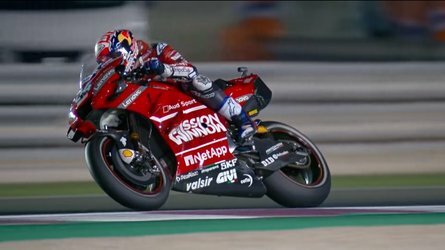 The company’s forward thinking and uncompromising design approach has brought protection advances including knee sliders, back protection, aerodynamic hump, and D-Air technology to the market for ultimate performance and safety. In 2015, the Dainese Group expanded with the acquisition of Swedish POC, global leader in protective gear for winter sports and cycling. The new Dainese Settantadue brand, established in 2017, reinterprets the design of historic garments that are a part of the stylistic heritage of the Group, with a contemporary twist. The Dainese Custom Works Tour runs until January 31, 2018. 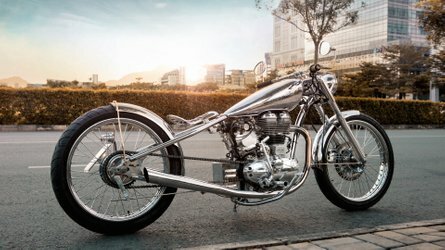 For more information on the tour and on Dianese products in general, check out the Custom Works website.